Trains are returning to the Scottish Borders after 46 years with the opening of the longest new domestic railway built in Britain for over a century. The old Waverley Line through the region shut in 1969. 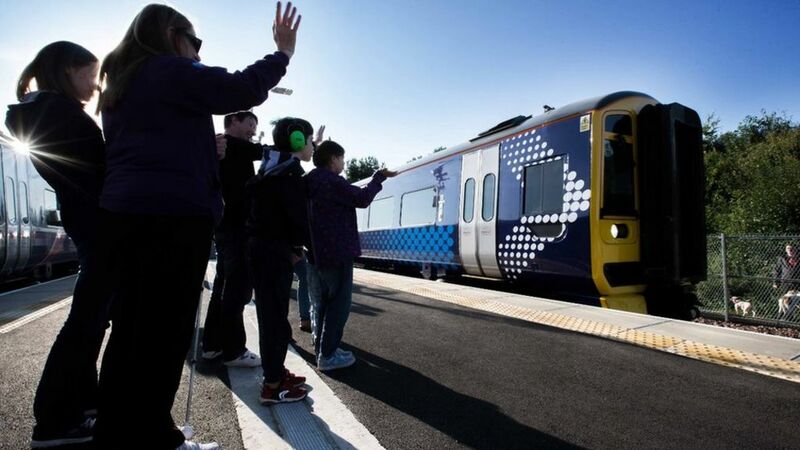 The new Borders Railway runs between Tweedbank and Edinburgh and was built at a cost of £294m. Trains return to the Scottish Borders with the opening of the longest new domestic railway built in Britain for over a century.